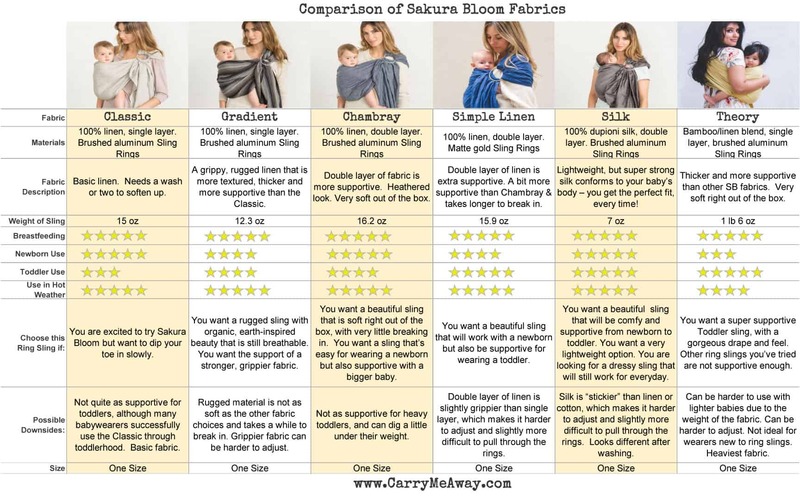 Trying to figure out which Sakura Bloom ring sling to try? 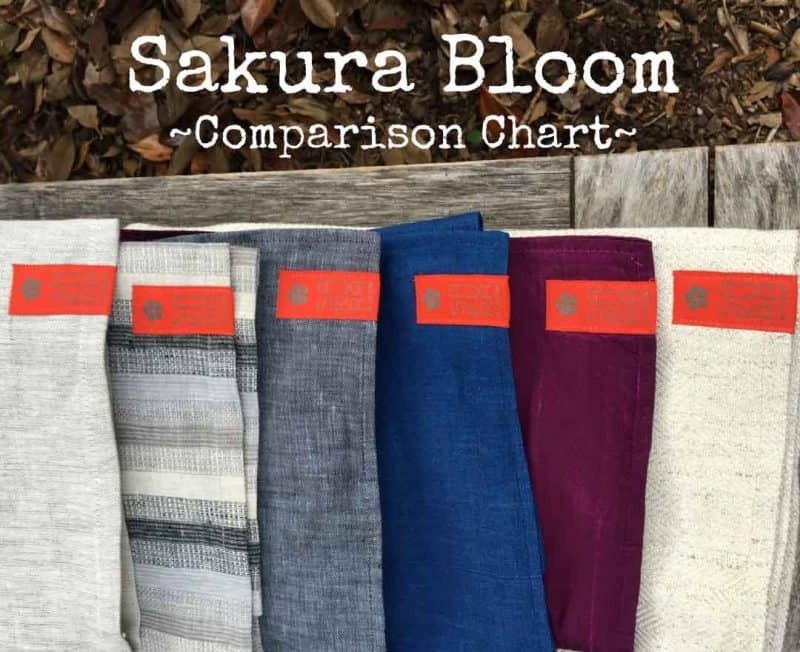 We’ve compiled our take on each of the different Sakura Bloom fabrics into this handy comparison chart! Compare the Sakura Bloom Classic, Gradient, Chambray, Simple Linen, Silk and Theory fabrics. You can view the image below (click to enlarge) or scroll down for the html table. Needs a wash or two to soften up. Brushed aluminum Sling Rings 100% linen, single layer. A grippy, rugged linen that is more textured, thicker and more supportive than the Classic. Brushed aluminum Sling Rings 100% linen, double layer of fabric is more supportive. Heathered look. Very soft out of the box. Brushed aluminum Sling Rings 100% linen, double layer of fabric is extra supportive. Slightly more supportive than Chambray and takes longer to break in. Matte gold Sling Rings. 100% hand-loomed dupioni silk, double layer of fabric is extra supportive. 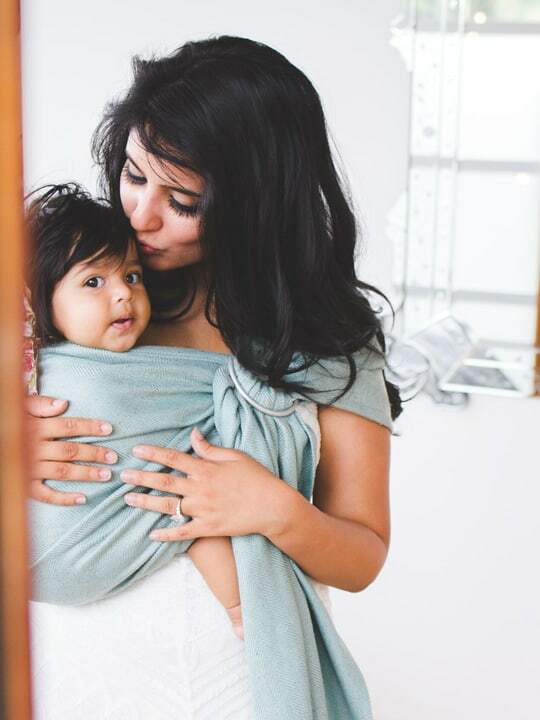 Incredibly lightweight, but super strong silk conforms to your baby’s body – you get the perfect fit, every time! Brushed aluminum Sling Rings Bamboo with a touch of linen. Subtly textured. Very soft right out of the box. Thicker and more supportive than other SB fabrics. You want a simple, pretty ring sling that is great for use in hot or humid weather. You are excited to try Sakura Bloom but want to dip your toe in slowly. You want a rugged sling with organic, earth-inspired beauty that is still breathable. You want the support of a stronger, grippier fabric. You want a beautiful sling that is soft right out of the box, with very little breaking in. 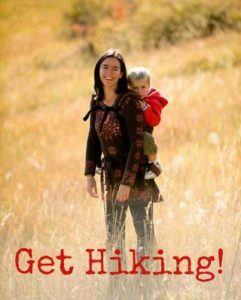 You want a sling that’s easy for wearing a newborn but also supportive with a bigger baby. 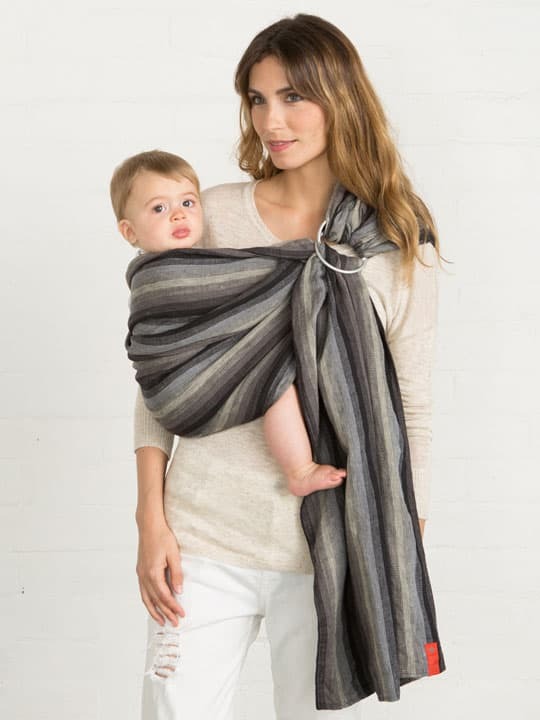 You want a summer ring sling to use with a heavier baby. You want a beautiful sling that will work with a newborn but also be supportive for wearing a toddler. 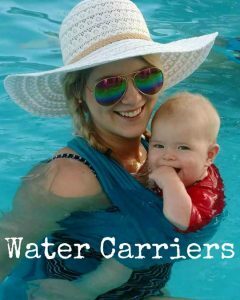 You want a summer ring sling to use with a heavier baby or toddler. 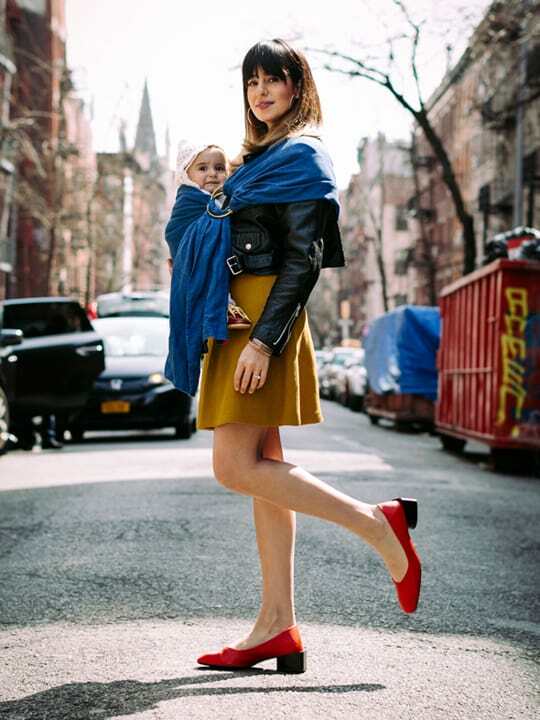 You want an incredibly gorgeous sling that will be comfy with a newborn but also supportive with a heavier toddler. You want a very lightweight option. You are looking for a dressy sling that will still work for everyday. 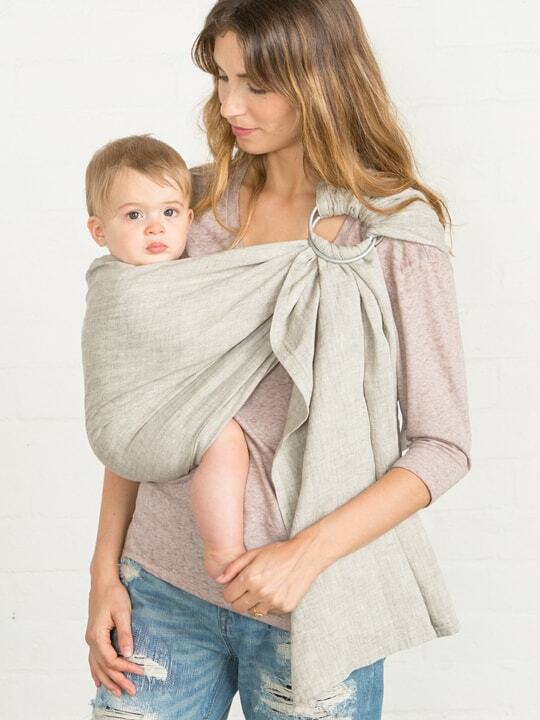 You want a super supportive Toddler sling, with a gorgeous drape and feel. Other ring slings you’ve tried are not supportive enough. Not quite as supportive for toddlers, although many babywearers successfully use the Classic through toddlerhood. Basic fabric. Rugged material is not as soft as the other fabric choices and takes a while to break in. Grippier fabric can be harder to adjust. Higher price point. Not as supportive for heavy toddlers, and can dig a little under their weight. Higher price point. Double layer of linen is slightly grippier than single layer, which makes it harder to adjust and slightly more difficult to pull through the rings. Higher price point. Silk is “stickier” than linen or cotton, which makes it harder to adjust and slightly more difficult to pull through the rings. Silk loses some of its sheen when washed. Higher price point Can be harder to use with lighter babies due to the weight of the fabric. Can be harder to adjust. Not ideal for wearers new to ring slings.